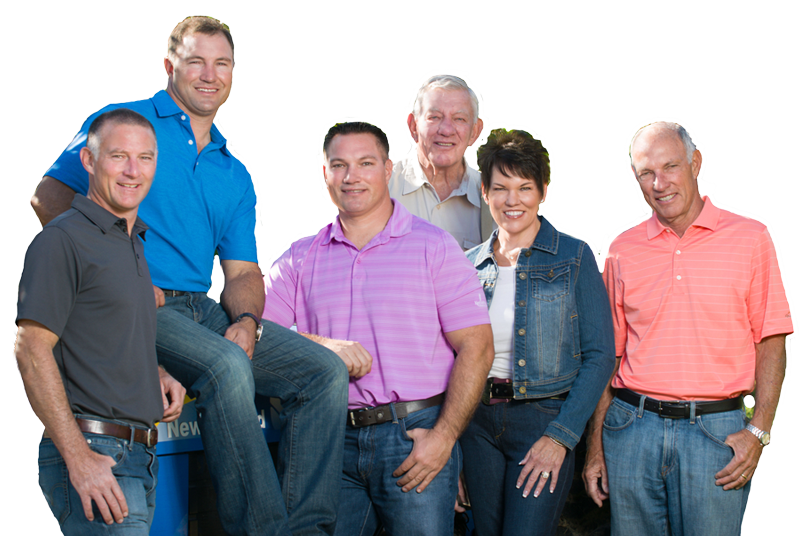 We are a family owned business committed to growing, packing, and marketing the highest quality tree fruit to our customers. 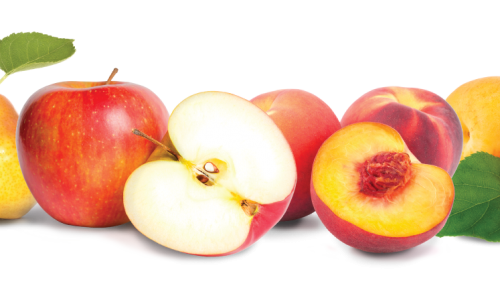 From apples to apricots, peaches and nectarines we provide a variety of quality organic and conventional fruit. 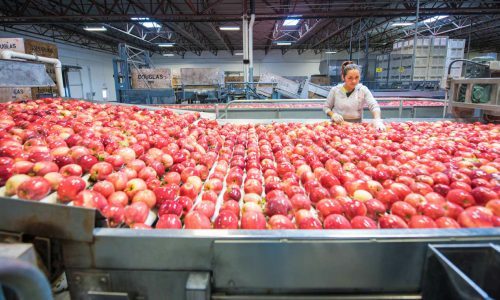 Douglas Fruit Company its growers and employees are committed to growing, packing, and shipping the highest quality fruit to our customers. This commitment begins in the orchard with varietal selection and progressive farming practices. It continues in the warehouse with an investment in equipment, facilities and personnel. It is carried out by our committed employees who share in this vision. The success of our company is directly related to the success of our customers. Our goal is to build long term relationships with our customers by offering the highest level of service, quality, and integrity in our business operations. In the 1890’s D.K. Smalling traveled from Ohio and settled in the Yakima Valley. His daughter, Catherine, met Foster Douglas while attending the University of Washington. Our extensive marketing team works closely with our partners in developing sales and merchandising programs that will optimize quality and sales performance. At Douglas Fruit providing you with safe, fresh fruit is one of our primary concerns. That is why we implement a food safety program for our facilities and orchards.